Real convenience comes when you don't have to worry about anything, but everything functions perfectly all the same. This wish is granted by products that make living easier, more pleasant and more secure. At the push of a button, by fingerprint or simply by an app. With the invention of the Lift&Slide system back in 1958, the GU Group set the standards that apply down to the present day. Thanks to its generous glass areas, this product is becoming more and more popular in modern residential construction. And it can do so much more: optional security components improve the burglar inhibition. 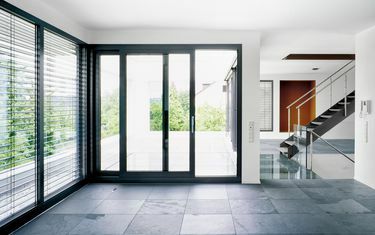 Because it satisfies the strict requirements of the Energy Saving Ordinance the Lift&Slide door is a highly desirable element in passive houses. The GU house entrance door concept is configured for flexibility and security. Its basis is the proven GU-SECURY Automatic multi-point lock with electromotive drive. Automatic latchbolts guarantee the convenience and security of being "insured with the door just pulled shut": no need for manual locking because the latchbolt extends by 20 mm and locks the door as soon as it is pulled shut. 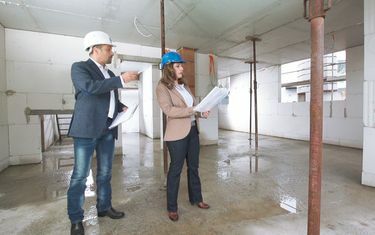 The preadjusted door only has to be connected to the electrical power supply in the building, and is controlled by a code or fingerprint. 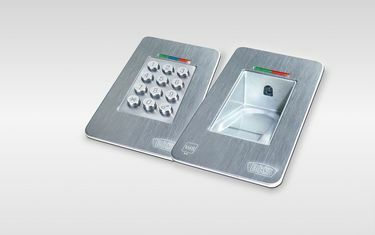 The house entrance door set comprising lock, power and data transmission unit and fingerprint scanner, has been certified as a grade B locking system by the VdS. By now, it is practically a standard feature for roller blinds and awnings to be electrically operated. 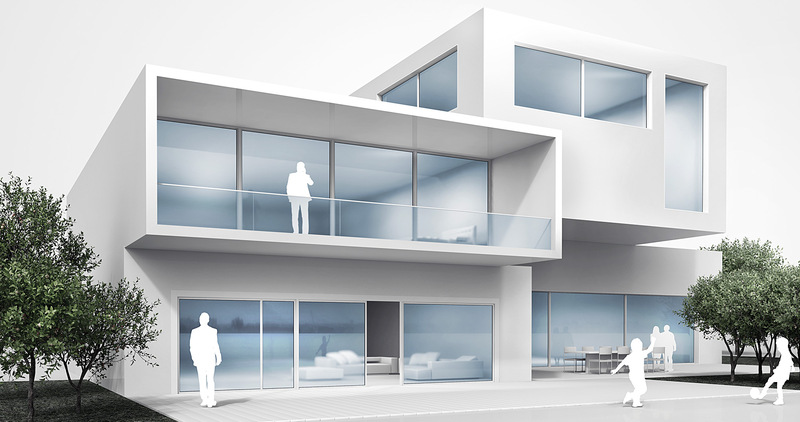 Additional functions are often called for in building automation: the garage door, house entrance door, window and balcony-doors should also be integrated into the automation. 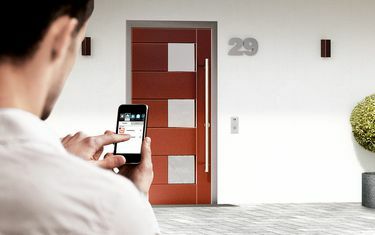 The Somfy smartphone app allows motor-driven windows and doors to be controlled and monitored remotely. The solution jointly developed through collaboration between Somfy and the GU group bridges the gap between building automation, security, barrier freedom and convenience.